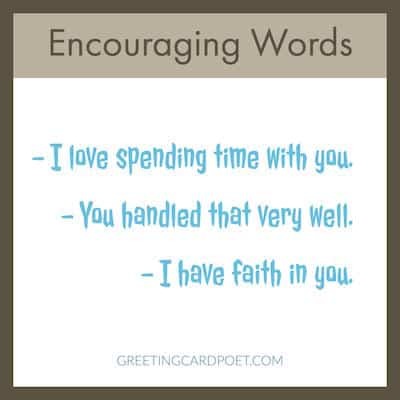 Encouraging words to a loved one or a friend can mean a lot. 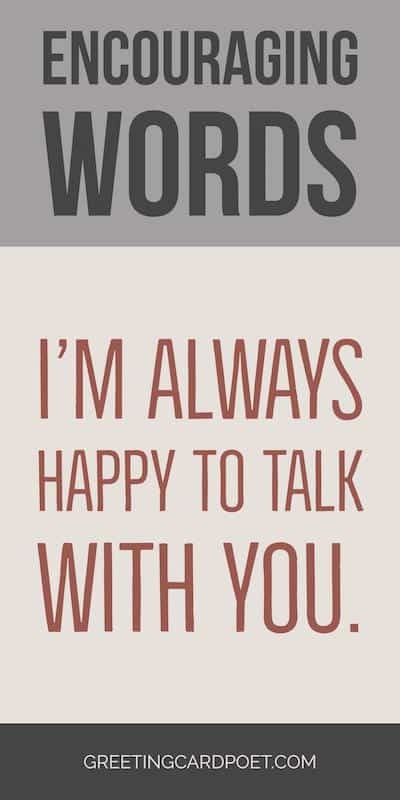 In fact, in times of despair, your words may be the most important things for them to hold on to. 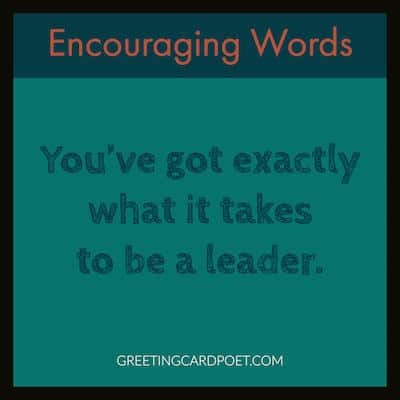 Never shy away from saying words of hope and inspiration to people around you. You may need them yourself when there’s a need. You are never short of opportunities to give support to others. 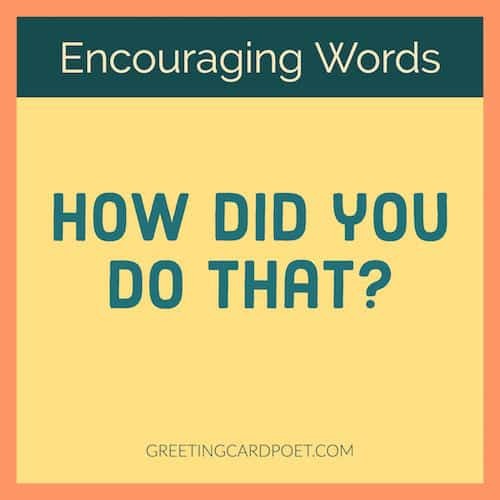 Here are some encouraging words you can share with those who need that extra inspiration to get through during difficult or challenging times. You are important and valued. I admire how strong you are! Your ability to make the ordinary beautiful is a true gift! Wake up anticipating something great is going to happen today! Keep up the good work. I am rooting for you. Start calling yourself healed, happy, whole, blessed and prosperous! You are loved more than you can fathom. If someone is stupid enough to walk away from you, be smart enough to let them go! When God sees you doing your part, developing what he has given you, then he will do his part and open doors that no one can shut! You are not alone even when you feel lonely. A strong woman works out every day to keep her body in shape. A woman of strength will also keep her soul in shape! A beautiful woman is the one who uses her lips to speak truth, her voice for kindness, her heart for love, her ears for compassion, and her hands for charity! I’m grateful that you are my sister. I hope you have the strength to start over! Just stop and think for a moment that why you started? I wish you the strength to face the challenges of life with confidence and the wisdom to choose your battles carefully! I love how you love on the forgotten and care for the afflicted. You are a great wife to your husband! 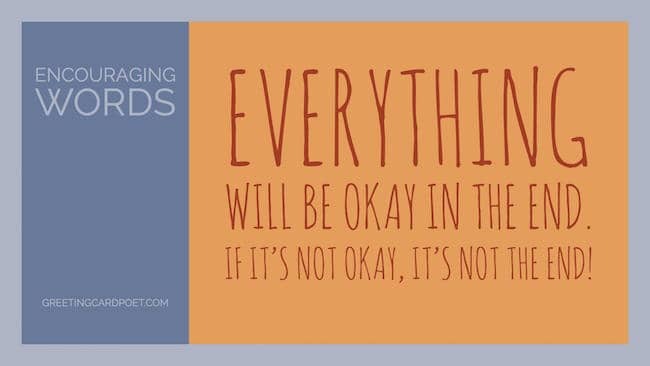 Someday, everything will make sense! So smile through the confusion and tears and remember that everything happens for a reason! Make today an amazing day! Thank you for being a loving mother and friend to me! Never think about the past. Else it can never ever come back again. Let it go and move ahead. I admire how you’ve taken care of yourself! I am so proud of the woman you’ve become. When someone tells you it can’t be done, it’s more a reflection of their own limitations, not yours! Sometimes life is about risking everything for a dream no one can see but you! Winning and losing both have benefits. while losing can make you a guide for others. So, never be afraid of losing! I love you more today than any day before. Never let the things you want make you forget the things you have! I can’t wait to experience the rest of life with you. We are not given a good or bad life! We are just given a life and it’s up to us to make it good or bad! It’s your road and yours alone! But no one can walk it for you! Your decisions, hard work, and loving heart make me so proud to be your wife. You understand me more than anyone. I can’t believe how lucky I am to have you. Your actions have proved that you are not the type of person who gives up easily. I admire that in you. I can’t wait till you get home from work! Your humility is inspiring to those who are watching your success. I feel so safe with your protection. Your spirit has the energy, strength, and stamina of hundreds of horses. I will always respect and honor you. You arms are the only place I want to be. I don’t think I tell you often enough how grateful I am for all that you do for me. You can always make me laugh. I’m so happy I have you! When times get tough, I know I can count on you. In this world you will have trouble, but take heart. I have overcome the world. We know that in all things, God works for the good of those who love him, who have been called according to his purpose. Let your hope make you glad. Be patient in time of trouble & never stop praying. 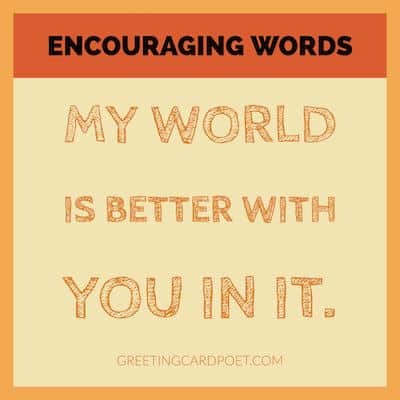 If you have any suggestions for our encouraging words pages, please let us know via the Contact page. Thanks!